The performance is perfect...strange slapstick joy. A masterclass in slapstick and prop comedy. 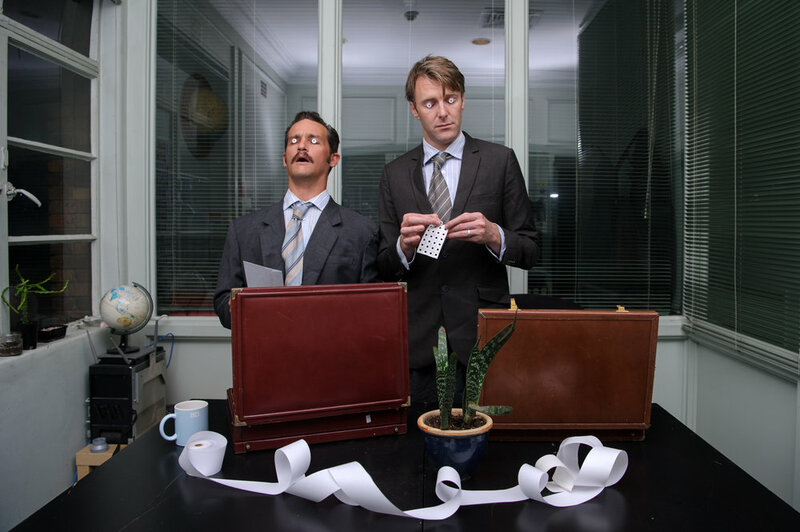 A howlingly funny, exquisitely performed hour of office-set slapstick from two of New Zealand's most exciting comic talents. 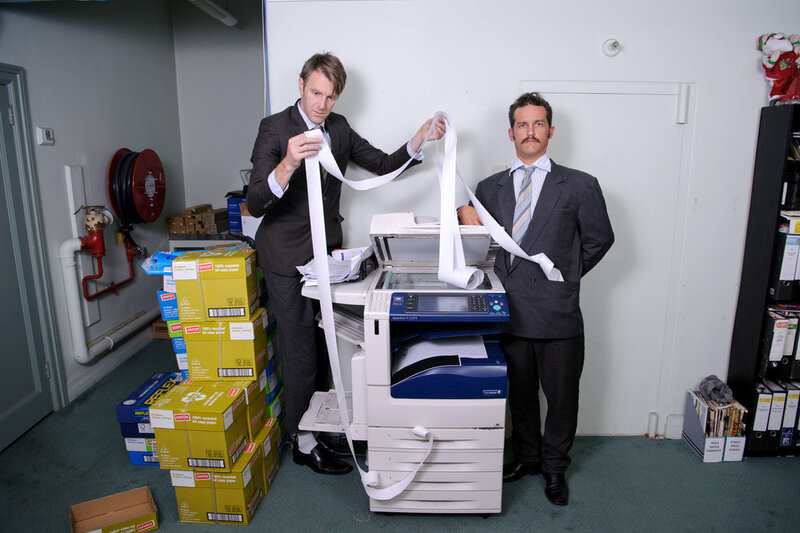 A glorious piece of clowning that reduces the simplest aspects of office life to outright absurdity.